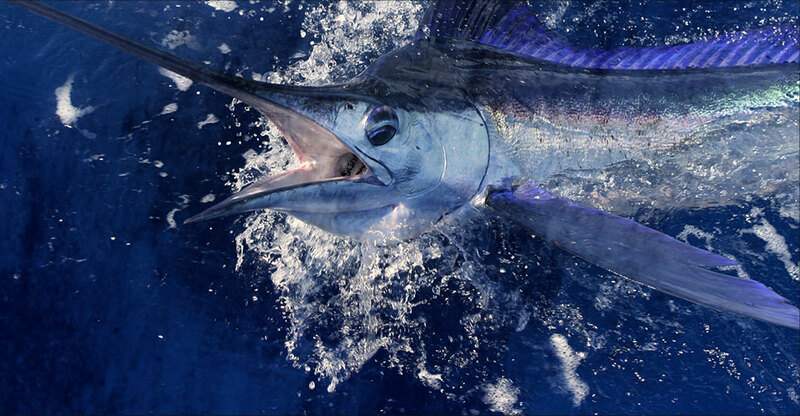 the biggest and most prized sport fish in the world. 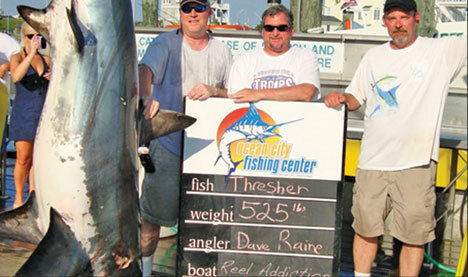 Fishing Charters targeting Marlin, Tuna, Wahoo, Mahi Mahi, Sharks, tilefish, Bluefish and Striped Bass. 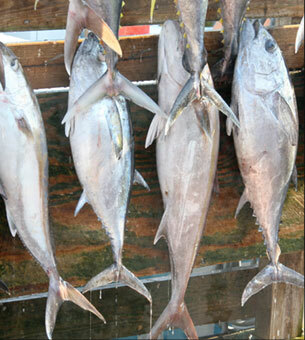 1 74lb bluefin, 1 42 lb yellowfin, miss a wahoo and miss a gaffer. Our crew is one of the most experienced and respected team’s in Ocean City, MD with over 50 years of combined experience. 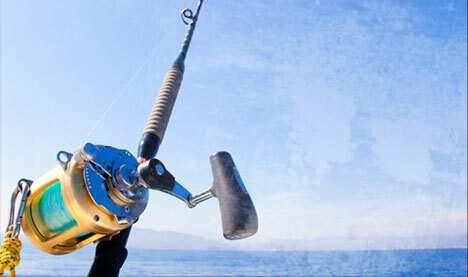 Our vessel is equipped with all brand new shimano reels and custom made Seeker rods. You won’t find a charter boat with better equipment. 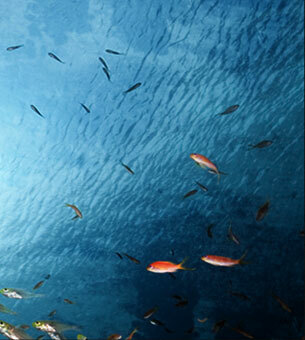 At 29 knots our vessel can reach most canyons in 2 hours which maximizes your fishing time. We abide all Maryland State, National Marine Fisheries, and marina rules. 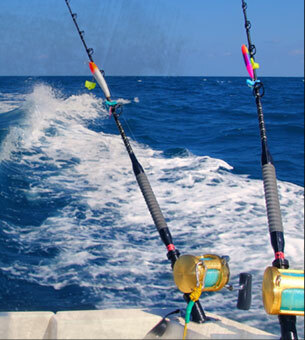 We run a first class and fisherman friendly operation. Satisfaction guaranteed!